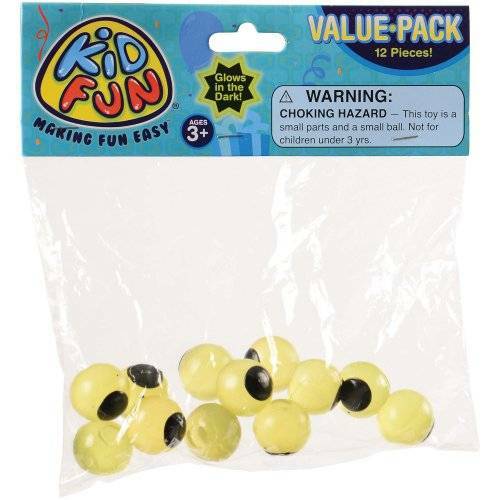 Our most popular sticky toy are these sticky eyeballs. 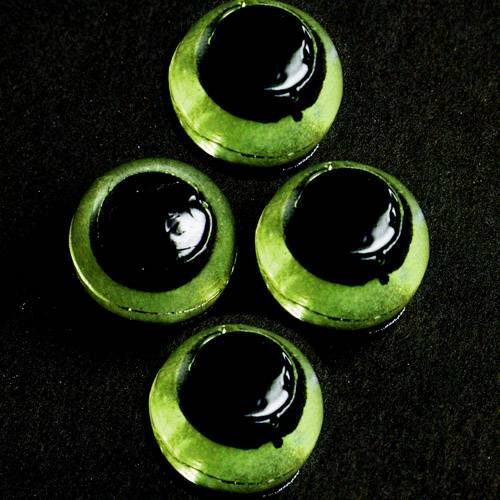 These eyeballs glow in the dark after being exposed to light. Scare party guests with a spooky table setting. These glowing eyes will watch their every more.